Bake cinnamon rolls according to package directions. After done baking, break into small pieces. Save frosting from cinnamon rolls for later. In a large bowl, mix oleo, eggs, cinnamon, milk, sugar, nutmeg and vanilla until well mixed. Add in cinnamon roll pieces. Pour into a 9 x 13 inch greased baking dish. Bake at 350 degrees for 45-55 minutes or until toothpick inserted into the middle comes out clean. Let cool slightly, then drizzle with frosting from the cinnamon roll can. *NOTE: Cammy has contributed several delicious recipes over the last couple of years and they are always a hit! 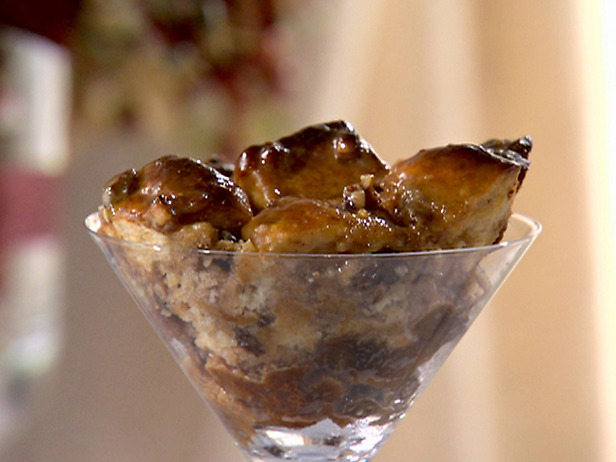 Bread pudding is my husband’s favorite dessert and this looks like a very “do-able” easy version. Thanks so much Cammy!